Ok, so I have a BIG news: I’m moving out! That’s why (and also because Spring is coming) I’ve decided to make a little series (with four articles: dressing, beauty, body and mind) about the famous Spring Cleaning. Are you ready? First of all, you have to clean and purify the room. When you’re feeling good, it’s easier to start your day. Say goodbye to dust, open the window, change the bed linnen, clean your mirror, now take a short break and a deep breathe. 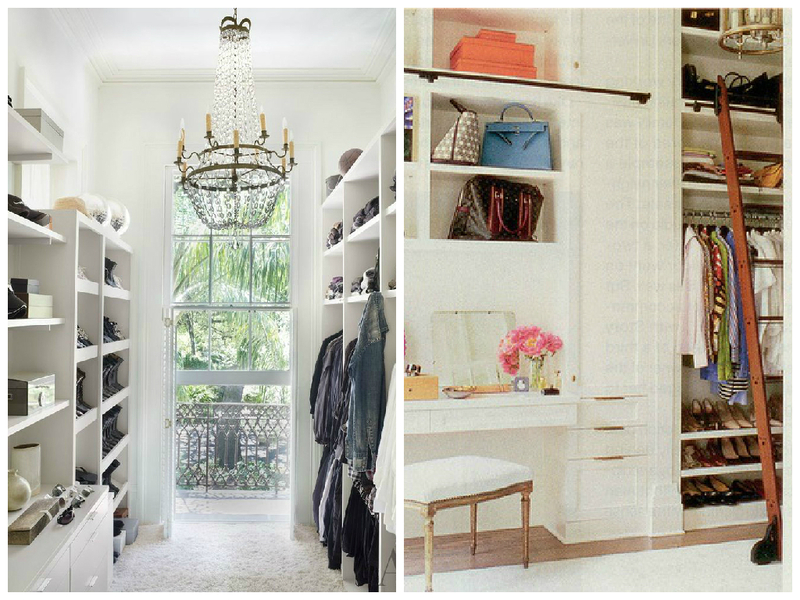 You’re ready to dive into your dressing (or closet) and the huge world of the Spring Cleaning. Now, take all your clothes, one by one and ask yourself the famous question: « Should I keep this?« . If the answer is already « No », you can start your « To Give/To Sell » or « To Throw » pile. If there’s no answer, ask yourself « Do I still love this? / Does it still fit me? » / « When was the last time I wore this? ». You will then slowly understand if you really need to keep it or not. If it’s too hard for you, the art of Feng Shui can help a little. If you don’t wanna throw something that you haven’t wear since a long time, try to remember the last time you put it on. If it was more than a year ago, you can be sure that you’re not going to wear it again. You will now have three or four piles, « To Keep« , « To Give« , « To Sell« , « To Throw« . You know what you have to do with the last one. Take care of the two others until you’re done with everything. 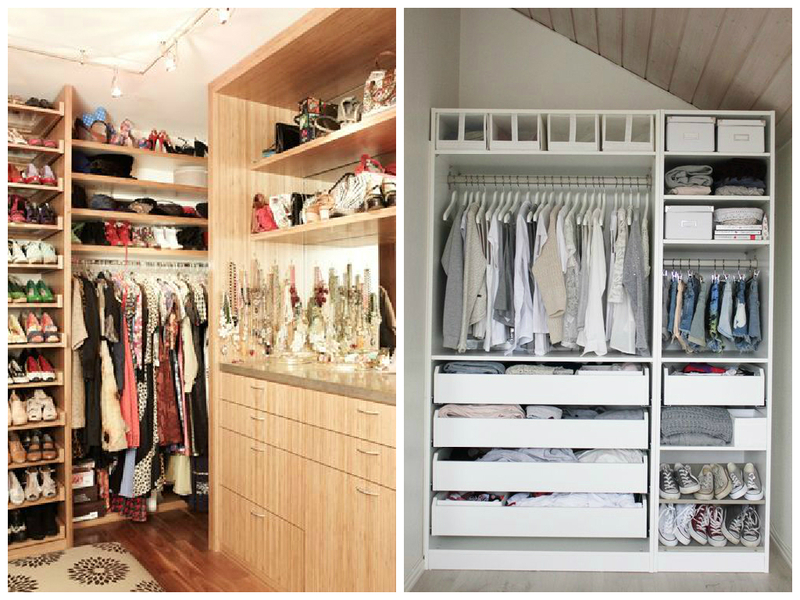 Now it is time to put all the clothes that you keep back in the closet, but NOT without thinking a little. Btw, trying on clothes is always a good way to know if you’re keeping it or not. You will easily notice if it’s still fit you, match your skin tone or anything. If you love something that doesn’t suit you, you have two options: love it anyway and still wear it because you don’t care which is totally cool, no one should tell you what to wear OR accept the fact that it doesn’t love you as much as you do and make someone else happy by giving it to her. Both ways are good, you’re the only master of your dressing and the way you like, never forget it. Ok, so now let’s talk a little about Organization. Spring Cleaning means that Spring‘s now here and Summer is right at the corner, so for an easier and faster way to dress up in the morning you can put all your Spring and Summer clothes at the front of your dressing/closet –and then, of course, you do the opposite thing when it’s Autumn/Winter time. 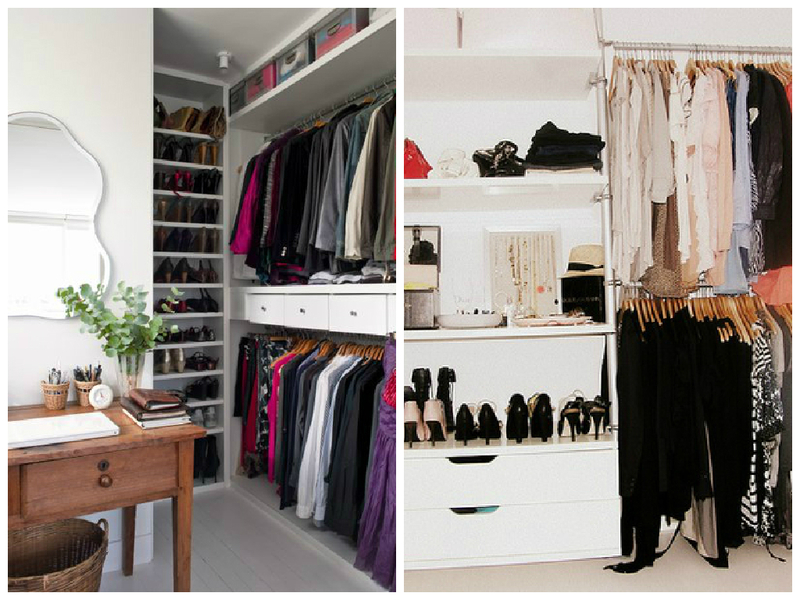 Then, to save more and more time, you need to store your clothes by category. Dresses with dresses, skirts with skirts, shorts with shorts… If you want, you can also store every category by color, all pink dresses together, all yellow ones together, you can even store them from light to dark or by material. Shoes go well into shoes boxes that you can find at IKEA or in any transparent boxes, so you can see which pair is inside. Everything has it’s own place? Perfect! Now, you can put a little bag of lavanda or flowers of your choice to keep a floral smell inside your dressing/closet and to avoid moths, this is your room and yours only. Ok, you did it girl! 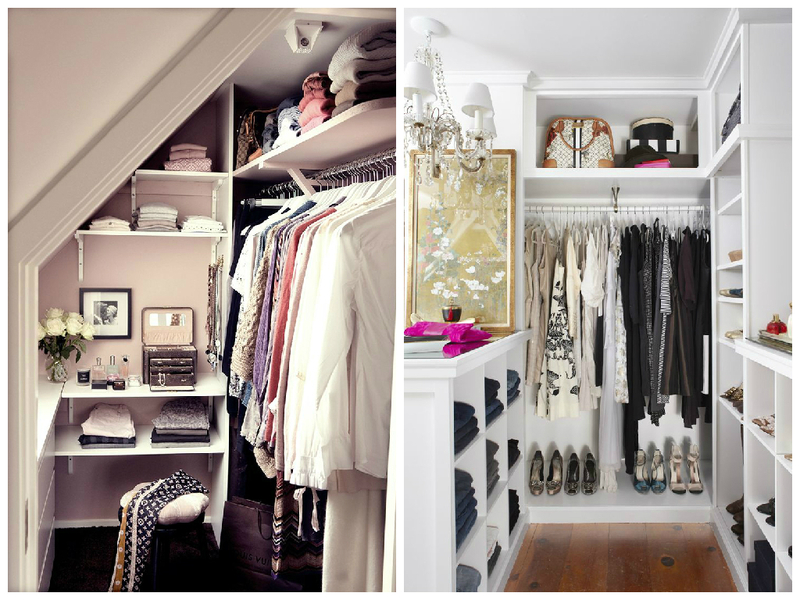 Your dressing Spring Cleaning is almost done, your closet is now sorted and not full of not wearing clothes that make you say « I have nothing to wear » even if you had many (MANY) clothes. It is now time to decide what you’re going to do with the « To Give » and « To Sell » boxes. There are many ways to give a second life to your clothes. First, let’s talk about charity. You can donate all the stuffs that are well preserved. It may be old or just not « in » for you, but it can be just the perfect dress for someone in need. Check which association is near by and take a little of your time to bring them your boxes. It’s a little something that can make many people a little bit happier. If you really don’t have time, there are associations that come to you and take the boxes for you. You even don’t need to be at home, you just have to leave it at your door and they will pick everything up. Of course, when something’s trendy, you can sell it. There are many websites (other than Ebay but it’s a beginning) that allow you to sell your clothes to people from around the world. My favorite and the most efficient for me is « Vinted« . I’ve sold so many things on that website and had no problem at all. Poshmark‘s also a good way even if it’s more like a social media because you can follow someone’s closet. To continue with social medias, Facebook and Instagram are also frequently used to sell clothes. You have so much choices, it is time to make money! D’you know a better way to end your Spring Cleaning? I don’t! Are you ready for the Spring Cleaning? Do you sell your clothes? What’s your favorite website to do this?